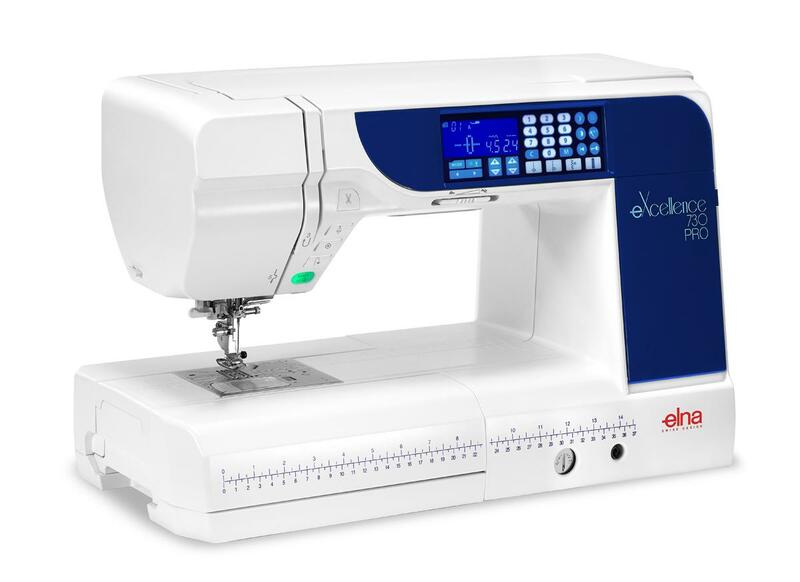 We love to play on all of our sewing machines in store and this week we have been having a test drive of the Elna eXcellence 730 Pro. This machine is a solid work horse that looks very elegant. The layout and easy storage for accessories is great. It has a wide throat space which makes quilting easy and a fabulous walking foot together with many other features. 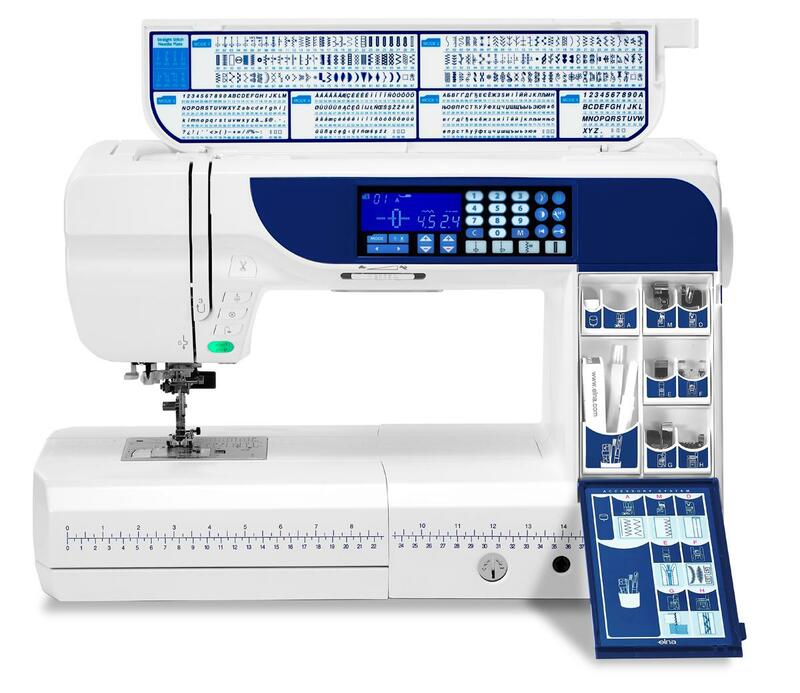 We would like to introduce you to this machine and invite you to come in store for a demonstration. The RRP is $2,999 but it is presently on sale at $2,499 which makes this machine a great buy. 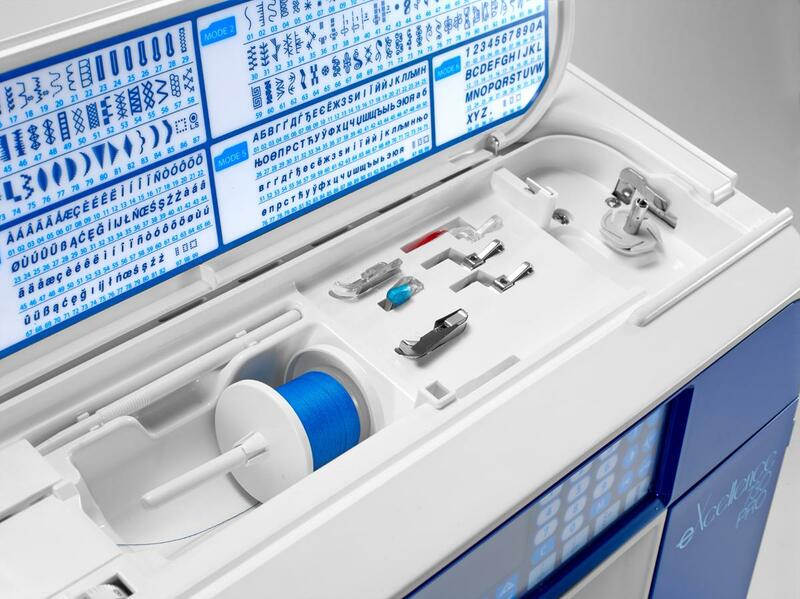 Detailed below you will find all of the information and photographs and you can also click on this link to download a brochure.